Although some like to say that 2016 was a bad year, we reckon that it was a pretty decent year for stag do’s. 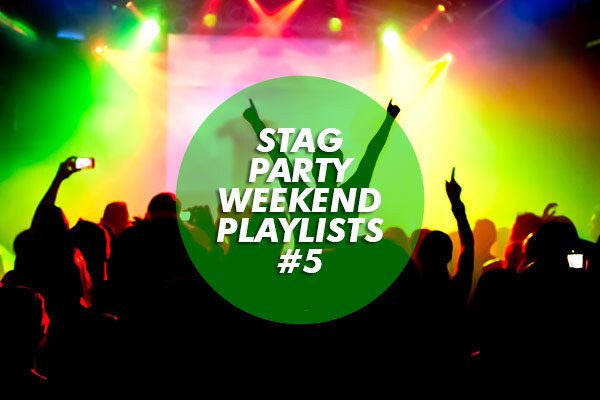 There was plenty of great stag do moments and ‘stagging behaviour’ seen in 2016 that we definitely think are worth highlighting, so we’ve rounded up our absolute favourite stag related moments of last year. This is definitely the kind of good behaviour that we want to follow through to 2017 – we believe that stags can make the world a better place, so why not follow these examples and do your bit! 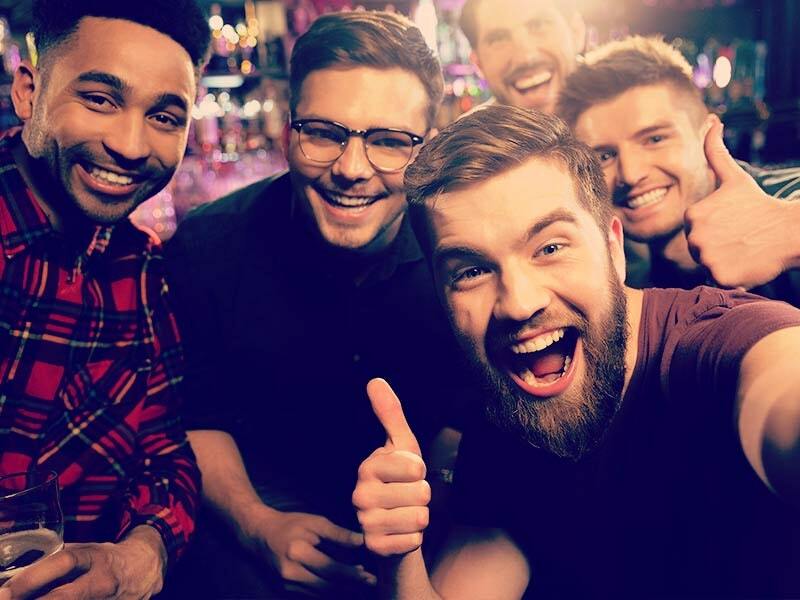 After getting added into the email chain of a Philadelphia stag group by mistake, Joey DiJulio from Seattle messaged the group to inform them of their mistake and to wish them well on the stag do. It wasn’t long before he received an invite from the groom Jeff, who said that he’d even make him best man if he came to the party. To make a long story short, Joey raised more than $4000 dollars to pay for the flights and wanted any leftover money to go towards the honeymoon. What a great guy! Probably the most adorable and heart-warming story of the year; this particular stag group of seven went to a Tennessee cabin to celebrate groom Mitchell's last weekend of freedom and discovered a dog sitting outside of their cabin whilst they cooked bacon. The dog led the group to the woods where her puppies were hiding in a hole. The stags then cleaned the pups of the dirt and fleas and fed the mother, who then started producing milk again. After the stag weekend, the mother and her puppies were adopted by each of the seven friends. This stag group wanted to make sure that groom to be Chris Lloyd wasn’t going to be missing out after being diagnosed by doctors with severe aortic valve regurgitation and advised not to travel. He urged his stag group to still go ahead and enjoy the trip, but they insisted he still go with them – in cardboard form. Cardboard Chris got a seat on the flight and enjoyed a variety of Magaluf activities, including sunbathing and hitting the town on the big nights out. Cardboard Chris’s time away was of course documented on camera, so real life Chris will never forget his stag do! During Euro 2016, Wales really showed a true stag-do team spirit when they hugged and high fived one another after Iceland defeated England. This showed that football isn’t just about money and hype and that at the end of the day, the simple act of schadenfreude still held its place firmly. The Brownlee brothers showed commendable commitment during the end of the World Triathlon Series in Mexico, when Alistair sacrificed his chance of winning the race, to help his brother Johnny who had become dazed. Alistair threw his arm around Johnny and carried him along to the finish line. 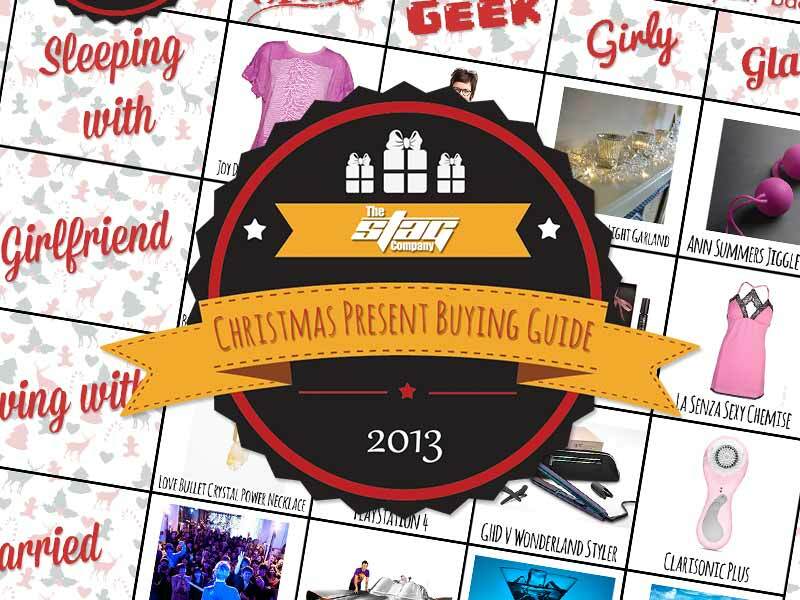 So there you have it – there have been some truly amazing stag moments from 2016, some from actual stag do’s and some situations that have seen some incredible shows of stag-like behaviour, whose example we should all follow. Reckon you can do better than these guys in 2017? If so then do let us know!